which will be held in Gdansk, Poland on April 15-16, 2013. 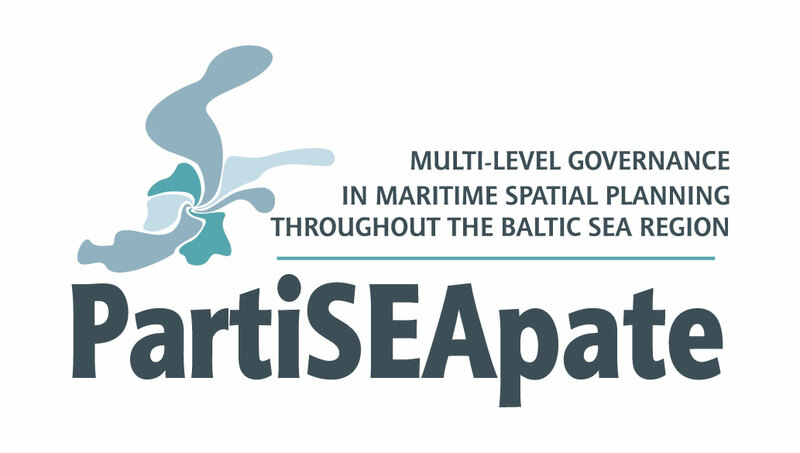 A forward looking maritime spatial planning (MSP) requires that sufficient space is kept available for possible new types of marine uses. Projects like SUBMARINER, AQUABESTand AQUAFIMAare currently analysing the potential of new marine resource uses such as reed for bioenergy, algae and mussel cultivation, fish mariculture and wave energy. This workshop will identify the spatial planning implications of those new uses, i.e. overall space needed, specific locations, and conflicts and synergies with other uses. Register for the aquaculture workshop.